Heavy Rain is not a substitute for working fire alarms. It’s been a rough couple of weeks at the Push to Talk headquarters. First there was Rumpo eating some stank cheese and nearly dying by throwing up his innards, and then Chalk had one too many freak outs over cables and nearly burned Vancouver to the ground. Okay, so it didn’t go down quite like that, but there is a good chance this post is coming at you late. It actually has to be up 31 minutes from now in order to be on time, so it’ll be late. What did we talk about in this episode? Oh yeah, we spoke about PlayStation 4.5 or PlayStation Neo, and expressed concern over how both of those names are kind of dumb. Beyond that we questioned whether PlayStation 4.5 would defeat the purpose for most people buying a console, and whether this was all just some elaborate plan to make sure that VR works properly with Sony’s hardware. After doing some circles on the matter, Chalk and Rumpo decided they didn’t really know what we were talking about and deferred the matter to a future podcast. 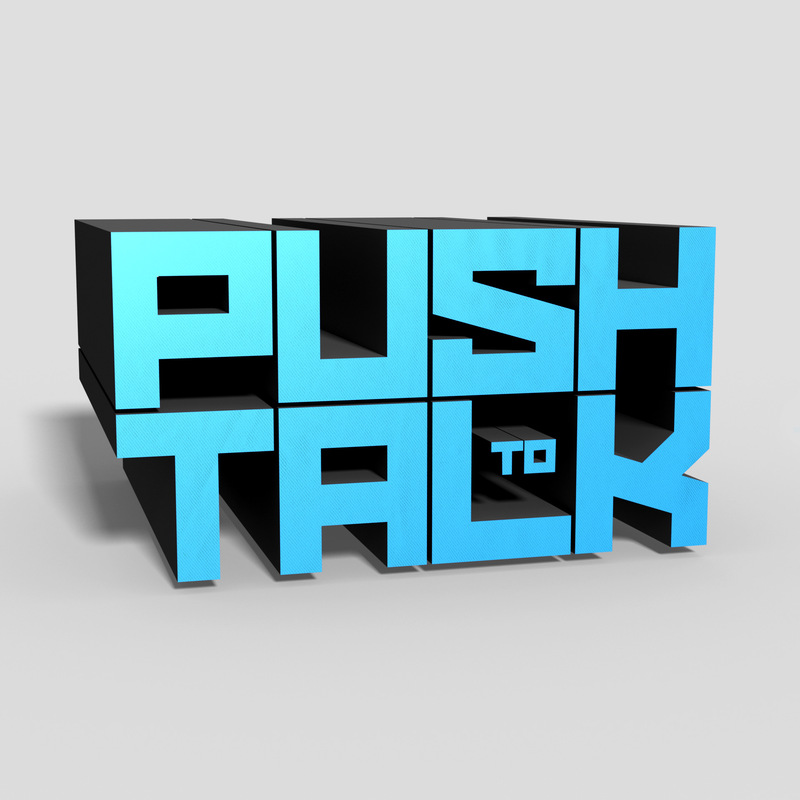 @pushtotalkfm Would like to know what you think about the recent rumors about updated consoles. Scanner ranted about things like Scanner tends to do. Once again, I have no idea what he said because I can’t be fussed to track him down and ask. I do this post for free, you see, so you get 32 percent effort and not a tick more. The second half of the podcast was mostly us talking about our gaming funks. As great as it is, The Division doesn’t seem to be an option these days. Destiny is an option, but even that can get old when Chalk isn’t getting the drops he feels he should be. This resulted in me playing through Heavy Rain on the PS4, and then promptly talking Chalk into buying it so he could do the same. Sometimes you have to disconnect from people and just enjoy a game by yourself. That seems to be a concept that both of us have lost as of late. Playing through Heavy Rain (probably a 10/10, but not a 100/100), I found true joy in a game for the first time in a few months. Chalk attempted to replicate this but the PlayStation TV was having nothing to do with him catching a break. Remember, we’re bad at filling time, so it helps when you send us your questions using #PushToTalk on Twitter. You can also follow us on Instagram if you want to see pictures of Chalk setting the world on fire. I think we have a Facebook page, but I’m all out of dumb reasons why you should follow us so you can likely just skip that one. What else do we have? Several minutes of thought later I can’t decide what I’m missing, so I’m just going to abruptly leave and go do something else.